OUT NOW !!! 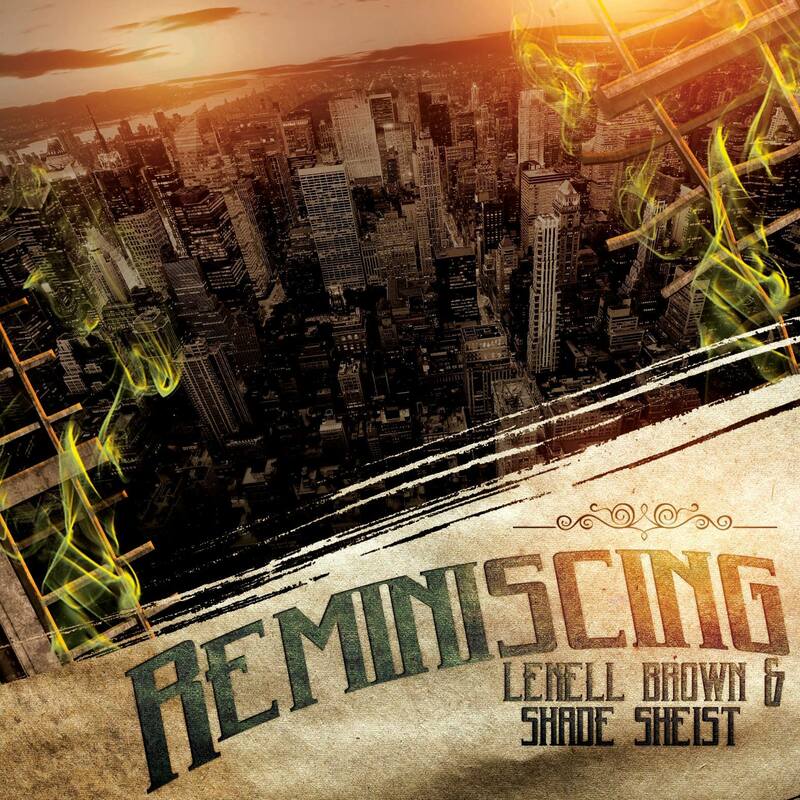 Lenell Brown & Shade Sheist “Reminiscing” !!! OUT NOW!! Release date October 6, 2017. 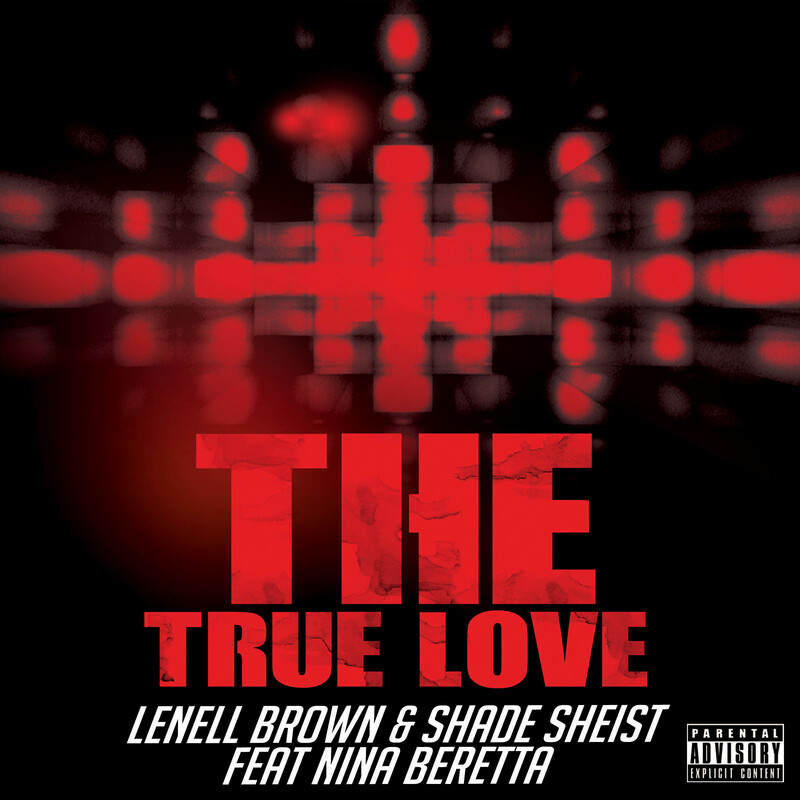 The 4th release off the Lenell Brown & Shade Sheist ” OMNIPOTENT” project. ” REMINISCING “. Georgia boy Skip Duncan (Skip 2 My Louie Promotions) for the cover work. OUT NOW !! 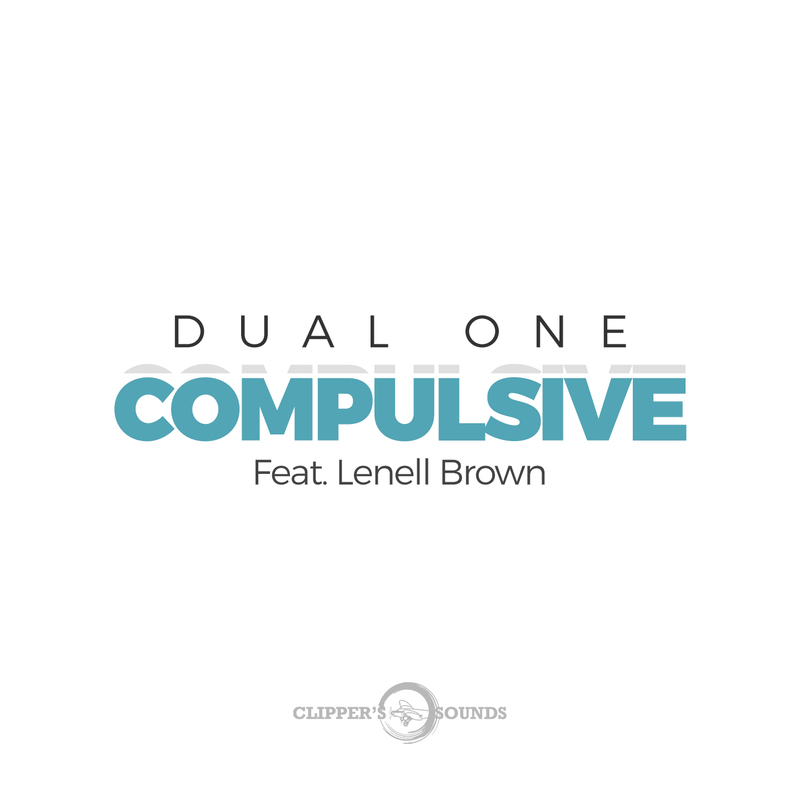 Dual One feat Lenell Brown ” COMPULSIVE ” !! 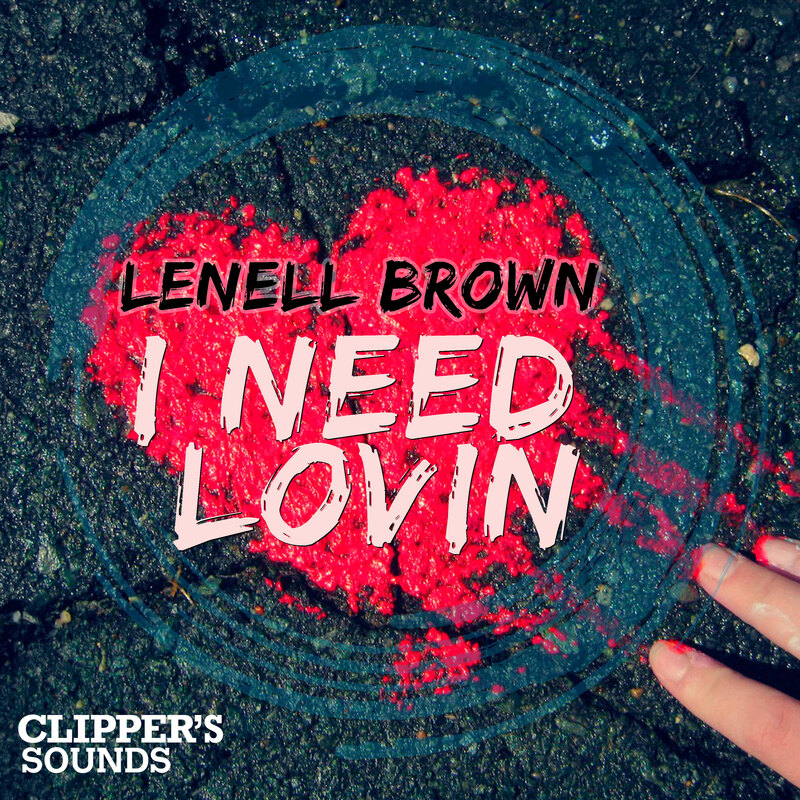 Dual One feat Lenell Brown ” COMPULSIVE ” !! Check it out . OUT NOW !!! Clipper’s Sounds DJ Essentials, Vol. 9 (Mixed by Les Castizos). 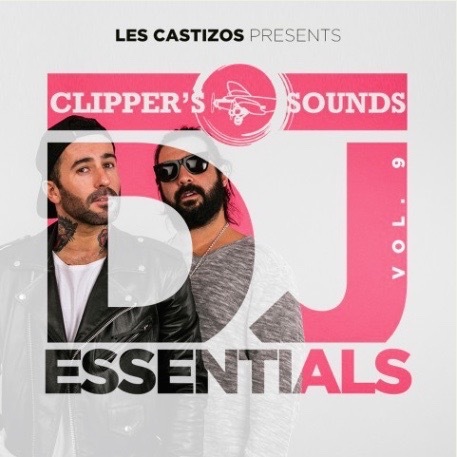 Clipper’s Sounds DJ Essentials, Vol. 9 (Mixed by Les Castizos). 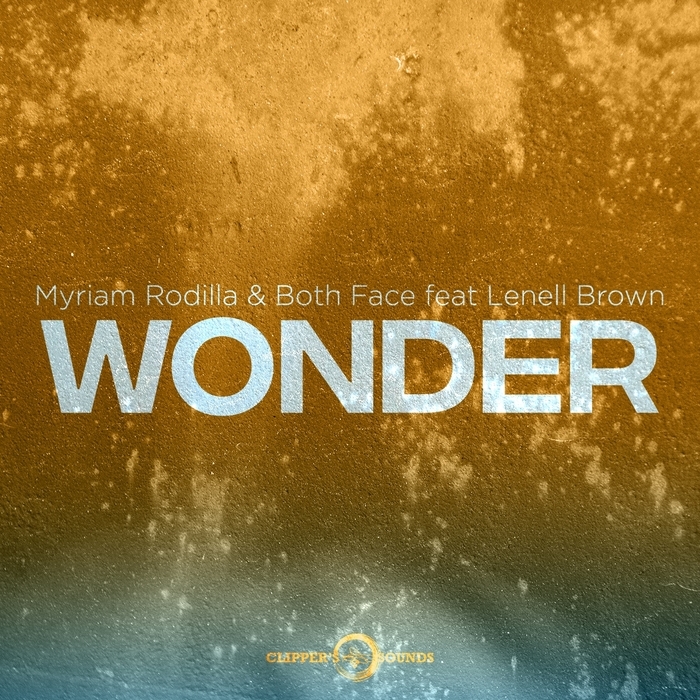 released on Spains major dance label CLIPPER’S SOUNDS. The absolute top dance tracks from amazing artist including Tall & Handsome feat Lenell Brown ” Is This The Moment ” (extended mix). 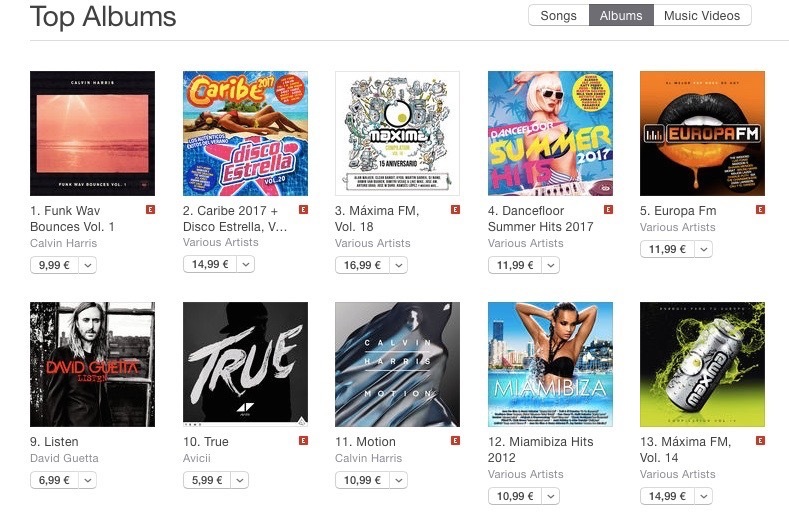 Número 1 en @itunes YA DISPONIBLE en doble CD y tiendas digitales #DancefloorAnnual2017. 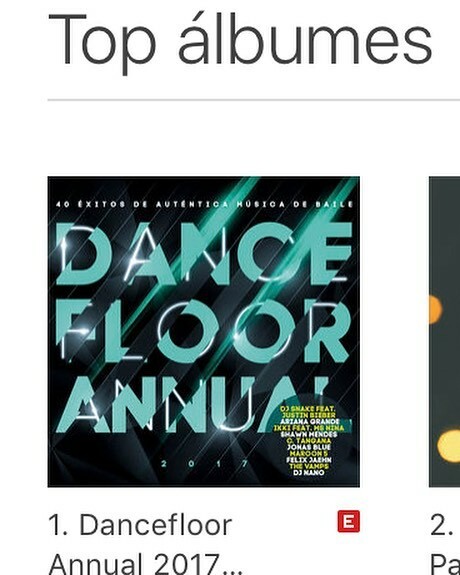 Agradecer vuestro apoyo por el Número 1 en @itunes YA DISPONIBLE en doble CD y tiendas digitales #DancefloorAnnual2017.